What’s the most delicious way to enjoy acclaimed wines without a hefty price tag? Lose the bottle. 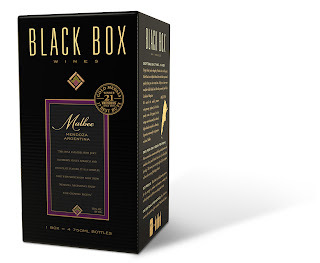 In 2003, Black Box Wines redefined the category by becoming the first U.S. vintner to offer super-premium, appellation-specific, vintage-dated wines in a box. Since then their expanding repertoire has earned 28 gold medals in wine competitions nationwide, yet still costs 40% less than comparable bottled wines. Explore our rich range of reds, from a full-bodied Cabernet Sauvignon and complex Malbec to our easy-drinking Merlot, vibrant Shiraz and velvety Sweet Red. Our white wines are just as tempting, offering a succulent Pinot Grigio, our refreshing Chardonnay, a vivid Sauvignon Blanc. The Malbec is cultivated in the foothills of the Andes, Argentina’s finest wine-growing region. The Mendoza province’s dry, warm climate allows ripeness to peak slowly, creating an enticingly complex palate bursting with blueberry and underlined by earthier notes. With heady floral and cherry aromas, our Malbec features a dry, medium-bodied palate, robust structure and well-balanced acidity for a pleasingly smooth finish. Enhancing its luscious blueberry notes are hints of tobacco, violet and chocolate. Perfect with steaks, grilled meats, mild cheeses, hearty Italian dishes and savory tapas. 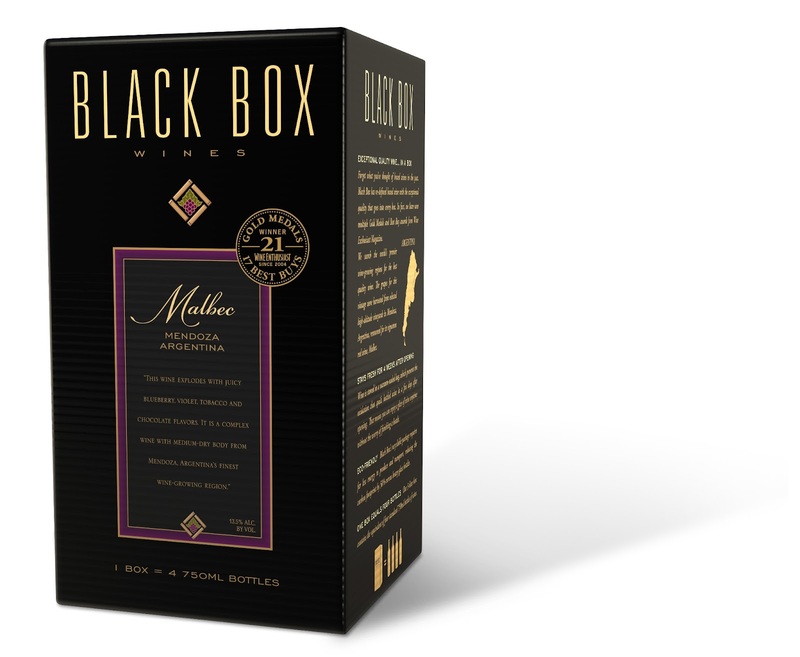 Our 2010 Mendoza Malbec received a Gold Medal at the 2011 Los Angeles International Wine & Spirits Competition. The nurturing warm days and crisp, cool nights of Argentina’s famed Mendoza wine region allow our luscious Moscato grapes to mature perfectly, leading to an abundantly sweet, medium-bodied wine with a bright finish. Juicy peach and ripe apricot wed lushly with white floral aromas, culminating in a temptingly smooth palate. A nice acidity balances out the wine’s sweetness, allowing versatility in pairing with meals. Complements creamy textures in food, from cheeses to desserts. Our 2011 Mendoza Moscato received an 84-point “recommended” score at the 2012 Ultimate Wine Challenge. For the past decade, New Zealand has become the benchmark for Sauvignon Blanc quality. Incorporating grapes from the island nation’s most revered growing regions, this zesty wine boasts vivid tropical fruit aromas and crisp citrus notes. Featuring aromas of herbs and stone fruit, this Sauvignon Blanc blends acidity and fruity aromas with slight floral notes. Green undertones accentuate the tropical liveliness, ending with a clean, dry finish. Pairs well with most foods, especially chicken, pork, seafood and salads. Our 2011 New Zealand Sauvignon Blanc received a Gold Medal at the 2012 Winemaker Challenge. California Pinot Grigio wines are characteristically crisp and light-bodied with a firm acidity for a clean finish. Ours is also expressively aromatic with succulent pear and honeydew notes. Bright, delicious and refreshing. The vibrant floral and citrus blossom aromas of our Pinot Grigio delight the nose, while its summer peach ripeness embraces the palate. This wine’s citrus signature makes an encore with a lively hint of lime zest in its finish. Well-suited for grilled fish or chicken, pasta dishes and salads. Our 2010 California Pinot Grigio received a Cask Bronze Medal at the 2011 World Wine Championships. In 2011, Wine Enthusiast Magazine named our 2009 Monterery County Pinot Grigio a Best Buy.